You know how important testimonials and online reviews are. In fact online reviews have a significant impact on your search results. But it’s not easy asking customers to give you feedback and then getting them to take the extra step of posting an online review. It’s like pulling teeth! 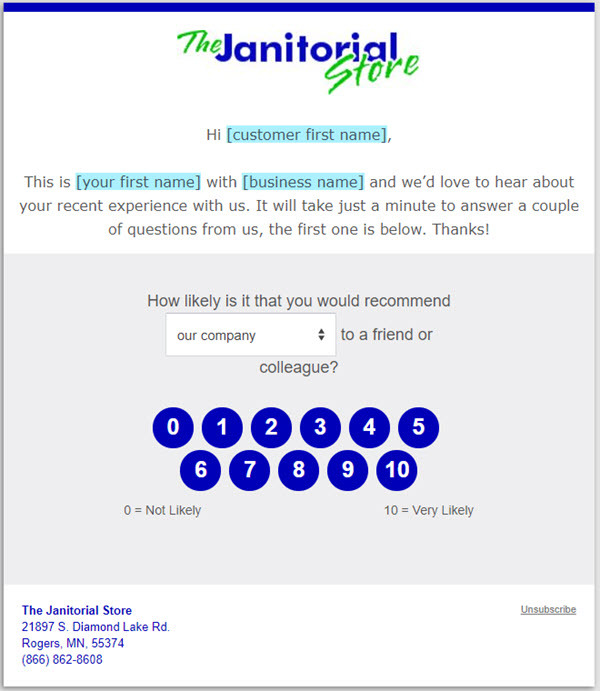 But what if you had a system for getting more testimonials that are automatically posted to your website? 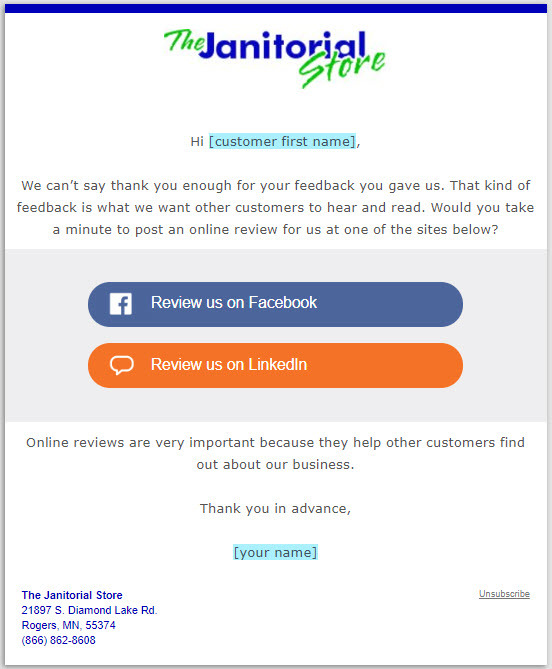 And what if you could then get your customers to take the next step and post their positive feedback to the online review sites of your choice? and tracks it all in your private tracking area online! How Does More Reviews Now Work? 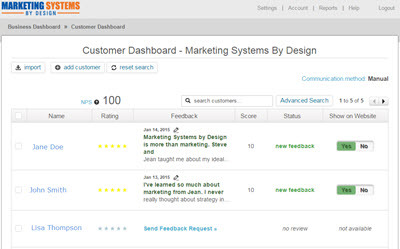 The system sends your customer a customized, branded email or link to give feedback. You can also add a feedback page link to a postcard, invoice, or even link it to a QR code. 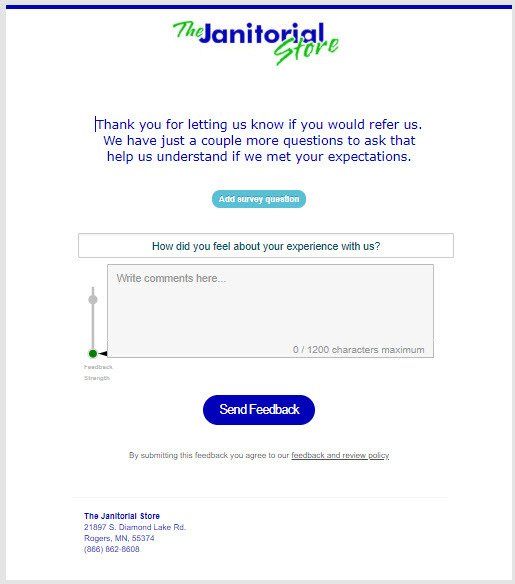 High ratings and positive feedback are automatically posted to your website’s Testimonials page, along with their 4 or 5 star rating. When a customer gives you a less than favorable rating, it will not be posted to your website. Instead, you will be notified so you can follow up with the customer to resolve their issue. Customers that give you a high rating will be asked to consider reviewing your business on one of the popular online review sites. You choose the sites to recommend to your customers, including Google My Business, Angie’s List, Merchant Circle, Facebook, LinkedIn and many more! That’s it! A very simple process. 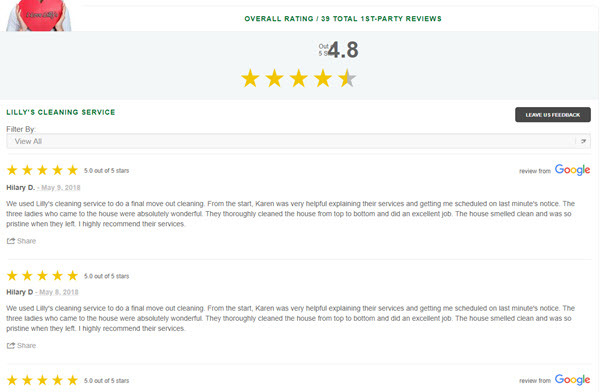 When a customer gives you positive feedback it is automatically posted to the Testimonials page on your web site. You don’t have to do anything! When you sign up for More Reviews Now, you’ll have access to your online dashboard, which makes it easy to manage your online reputation and increase testimonials and online reviews. You have an automated system for generating consistent testimonials and online reviews, which the search engines love. You have a process for immediately responding to less than favorable customer feedback, which allows you to resolve the problem and keep your customers happy. Your search rankings increase because you’re implementing a review system that your competitors can’t touch. You start attracting more customers who are drawn to your Five Star Reviews! 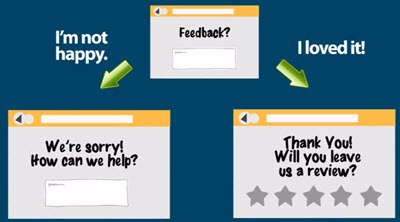 Are You Ready to get Proactive on Getting Client Feedback and More Online Reviews? First month $197 (includes $150 Setup Fee), then just $47 per month thereafter! IMPORTANT: This is a recurring subscription, which you can discontinue at any time. If you decide to cancel, your Testimonials “widget” will be inactivated so it will no longer be visible on your web site. However, you are allowed to download your testimonials at any time, as you have full ownership of that content.